This book offers a unique insight into the “medulloblastoma world,” and provides both a broad review and detailed analysis of this brain tumour. It starts with the history of medulloblastoma as a term, and as a distinct entity in nosology, and then explores in depth, the diagnosis, genetics, neurosurgical, and oncological management of medulloblastoma patients, as well as their outcome and long-term complications. Furthermore, novel therapies and next generation clinical trials in medulloblastoma are discussed. This landmark text is written by leading authorities in the research and treatment of medulloblastoma. It provides information based on clinical trials, major clinical series, and the authors’ outstanding experience and knowledge. It contains numerous, detailed illustrations, which help the reader understand the new knowledge easily. Also, it includes pitfalls and perils of the management of patients with medulloblastoma. 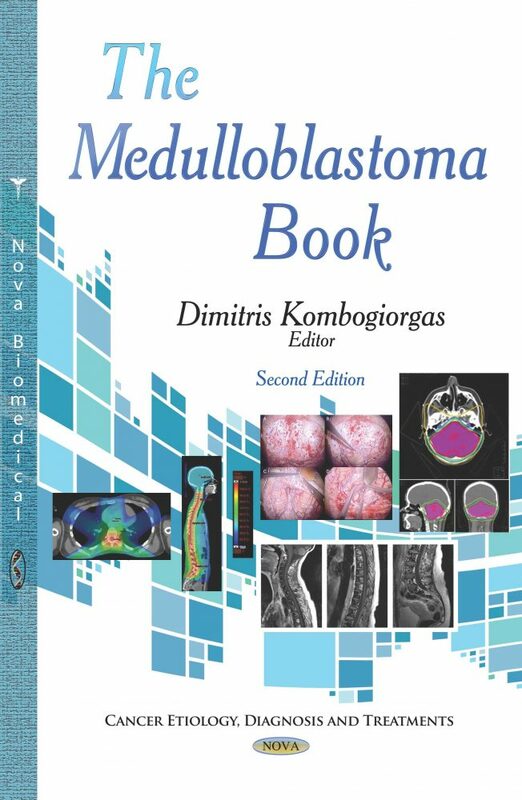 The Medulloblastoma Book is useful to both medical specialists such as paediatricians, radiologists, neurosurgeons, and oncologists who are looking for the latest research in an integrated text, containing the current knowledge about medulloblastoma. This books is also useful for medical students, nurses, residents, and young researchers who are interested in medulloblastoma, neurosurgery, and neuro-oncology. This text aims to enrich medical literature throughout the world by providing an integrated understanding of medulloblastoma in a comprehensive and practical manner, by being written by scientists working at the cutting-edge of their specialities.